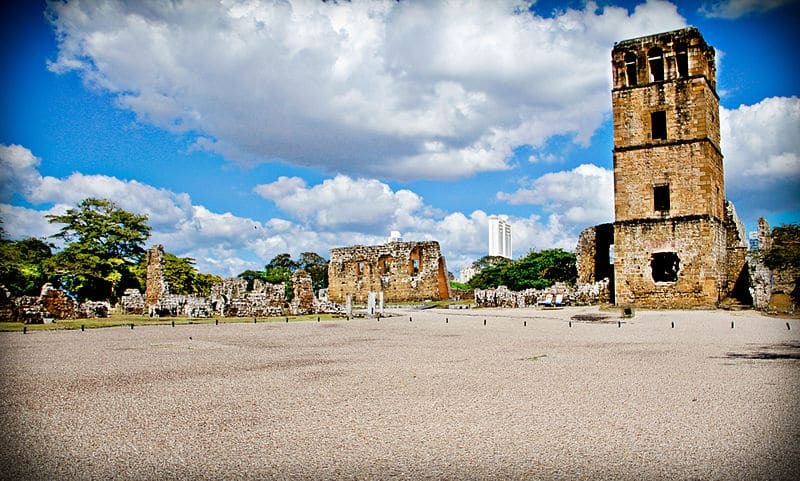 Why pay for a taxi when you can travel in Panama City like a local! I’ve put together a guide on the easiest and fastest ways to get to some of Panama City’s key points of interest by using the Metro and Metro Bus. Using public transportation can save a lot of money, and it also makes a more exciting experience. 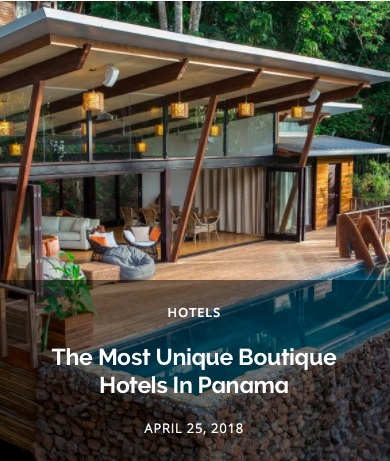 There are a lot of variables like where you will be boarding the bus from and making sure you get on the bus going in the correct direction, but I think overall this should help anyone to navigate themselves through Panama City. Below are links to the maps of each route you should use and when in doubt, ask one of the locals around you. Feel free to send an email to hola@ptylife.com if you need any further help with planning your route. Purchase a Metro / Metro Bus card (the same card works for both) at any of the Metro stations or Albrook Terminal. There are other places you can purchase a card but the Metro stations are the only place that I can say will reliably have them in stock. The cost to use the Metro is .35 cents for each ride, and the Metro Bus is .25 for each ride ($1.25 for routes on Corredor Sur or Norte). Sometimes the labeling of same routes are different which is why some of the routes below say “And Some Other Destination.” Just pay attention to the names I mention. Here is how to get to some of Panama City’s main touristic points using either the Metro, Metro Bus, or both! 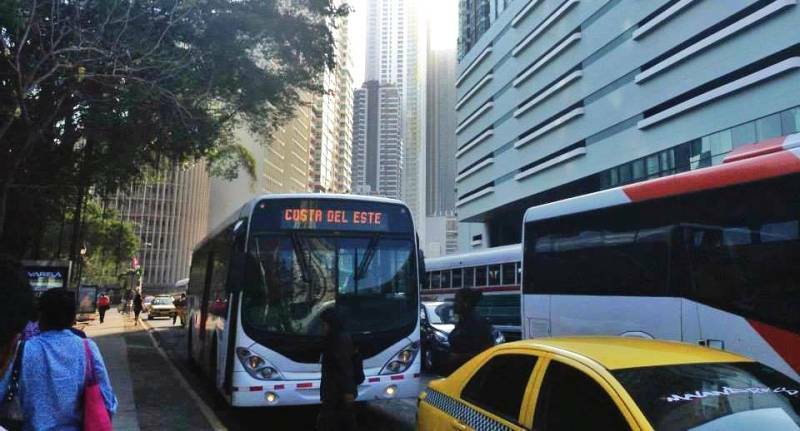 – Board any of the busses on Calle 50 that say they are going to Via España. All of these make a quick stop by Multiplaza before heading on Via Brasil and Via España. – Take the Metro to the Via Argentina station and then board the Metro Bus that says Punta Pacifica-Via-Brasil-Estacion Via Argentina. You can get off of the bus at the first stop in Punta Pacifica and then walk 5 minutes to the mall. – Board a Metro Bus that says Panama Viejo-Via Israel-And Some Other Destination. You can either get on the bus at the Albrook Terminal (you can take the Metro there), Avenida Balboa or Via Israel and then get off at the stop in front of Multiplaza. Multicentro / Hard Rock Hotel: Board a Metro Bus that says Panama Viejo-Via Israel-And Some Other Destination. You can either get on the bus at the Albrook Terminal, Avenida Balboa or Via Israel and then get off at the stop in front of Multicentro. 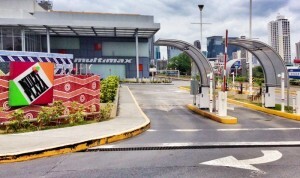 Albrook Mall: Easiest and fastest way is to take the new Metro directly there. Almost every bus goes by there as well, but it takes a lot longer. SOHO Mall: Take the Metro to the Via Argentina stop, and then SOHO mall is about four blocks away heading towards Calle 50. Panama Viejo Ruins: Board a Metro Bus that says Panama Viejo-Via Israel-And Some Other Destination. You can either get on the bus at the Albrook Terminal (you can take the Metro there), Avenida Balboa or Via Israel and then get off at the stop on Via Cincuentenario in front of a building called Nautica. Panama Canal Museum at the Miraflores Locks: Take the Metro to the Albrook Terminal and then get on the Metro Bus that says Albrook-Esclusas de Miraflores. 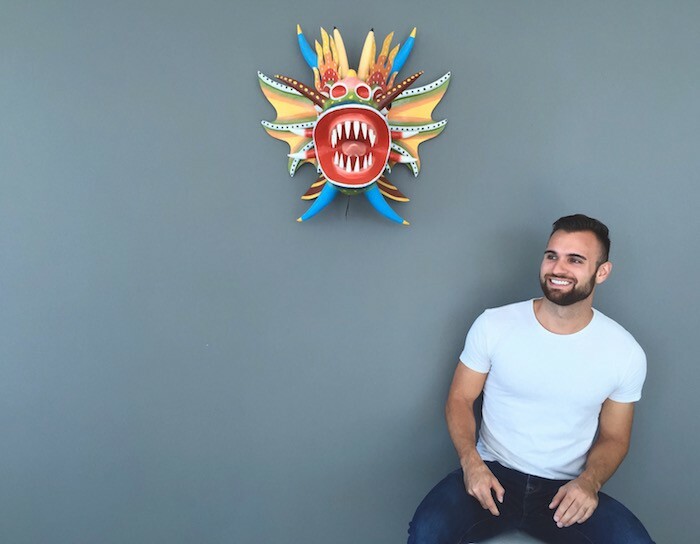 – Take the Metro to the 5 de Mayo Station and then it’s about a 5-minute walk to Cinta Costera, 10 minutes to the Fish Market, or 15 minutes to Casco Viejo. – Board a Metro Bus that says Panama Viejo-Via Israel-Mariscos. You can either get on the bus at the Albrook Terminal (you can take the Metro there) and then get off at the first stop on Cinta Costera or get on the bus on Avenida Balboa or Via Israel and then get off at the last stop (you’ll notice everyone get off the bus). The Amador Causeway: Take the Metro to the Albrook Terminal and then get on the bus that says Amador-Albrook and it will bring you right to the Causeway. Once you are at the Causeway you can ride bikes, check out the new Biodiversity Museum, or just people watch! 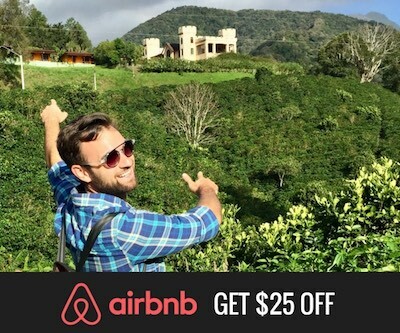 You can save a TON of money ($1.25 vs. $25) going to and from Panama City’s airport by using the bus! The journey is a little more complicated than the other routes, so CLICK HERE to check out my complete guide to getting to and from the airport using the metro bus. If there is a destination, you would like added to the list leave a comment below, and I’ll work on finding out how to get there. How much would it cost to rent a car in Panama city, to drive up to David? How could we take a local bus from the RIU Plaza to the Allbrook Mall and Bus Terminal and then a public bus from there to Nuevo Gorgo. You can walk to the Iglesia del Carmen metro station and take the metro to the Albrook stop. From here you will be able to take a public bus to Gorgona. Yes you can take the bus from the Causeway to Albrook. The bus requires having a card so if you don’t have one you can usually pay a local .25 cents to swipe you through. Which bus should I take from Albrook bus terminal if I want to go to the Shopping free zone in Colon ? 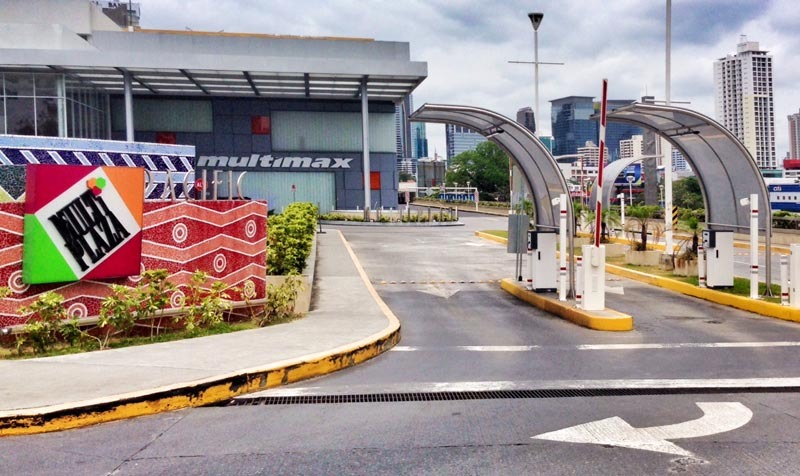 How to get from Metro Mall to Panama Canal using public (bus) transportation? Would it be easy to visit the Panama Canal and get back to Metro Mall ? It’s possible but would take a very long time. You would have to get a bus to Albrook and then a bus to the canal. Uber from Metro Mall to the canal should only be like $7 and would save you a couple hours. Do you have a link guiding how to take public transport from Airport to the Canal ? Are the buses available all through out the day? 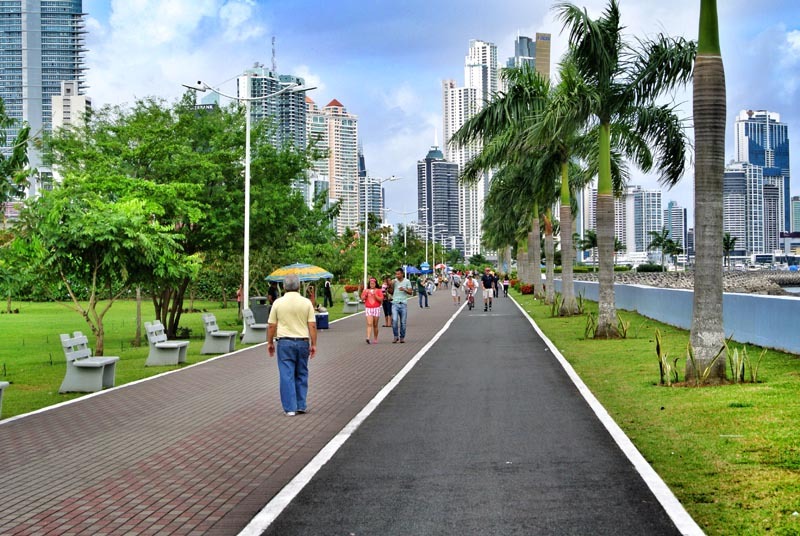 You will first have to take the bus from the Airport to the Albrook bus terminal: http://pty.life/metrobus-to-panama-airport/ and then take the bus that says Miraflores to the canal.